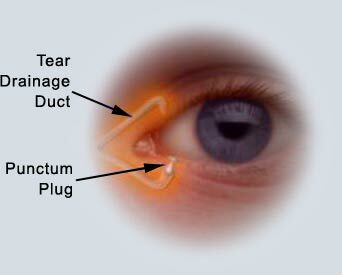 If dry eye symptoms lessen when the temporary plugs are inserted, your doctor may consider permanent punctal occlusion. 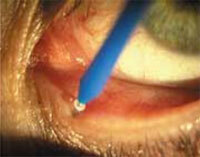 Your doctor will place the plug into the corner of your eyelid using a forceps-like applicator. 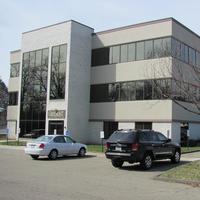 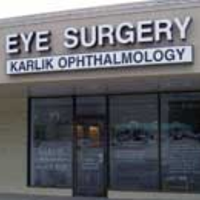 The entire procedure takes only a few minutes. 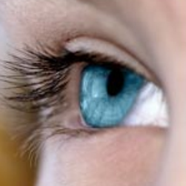 Many patients report immediate relief from dry eye symptoms and resume normal activities immediately. For others it will take several days or weeks to see the results.